Sanctuary Lamp burns for the Frisina Brothers. Cookies, Coffee and Conversation will be held the 1st Sunday of the month, February 3rd, today, after the 9:30 a.m. Mass. Hello from Ghana!! Thinking of you all. Be home soon. We thank Fr. Ralph, who has been doing the weekday Masses and the weekend Masses here at St. John. Please put your envelope in the Sunday collection. Thank you. The Children’s Liturgy is every week at the 9:30 a.m. Mass. Join us Thurs. Feb. 28 (7 to 11 pm) at the Knights of Columbus Hall for a fun evening of casino style games, bingo, food and more! Tickets are $25 until Jan. 31, $30 after Jan. 31, and can be purchased after Mass at the King St. entrance or through the office. See bulletin boards for more information. We are also looking for prize donations – penny sale or smaller prizes – and volunteers to help run the evening. If you are interested, please contact the office. Please remember to pick up your 2019 envelopes. We still have many not picked up. They are at the back of the church at the King Street Entrance. Would you like to meet Jesus personally? Face to face? “Go to the poor; you will find God!” So observed St. Vincent de Paul. St. Mother Theresa once quipped that, “The opportunity to serve the poor might just be what saves us!” In the faces of the poor – homeless, refugees, children – who come seeking help at the St. Vincent de Paul Value Store, you can look into the eyes of Jesus every day! The store is as busy as it is exciting and fun! We always need extra help with cashiers, furniture delivery, truck driving and sorting donations. All we’re asking is a weekly commitment for a few hours. The store is located at 429 Barton St. E.; our store hours are 10:00 a.m. to 5:00 p.m. Monday through Friday. Come and join like-minded people of faith from your parish. 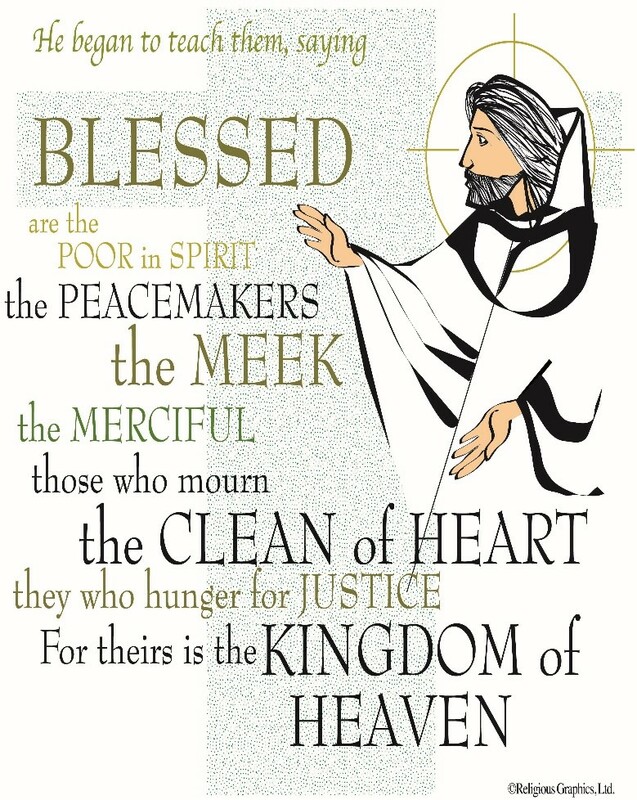 If you have a desire to serve Christ in the poor with love, respect, justice and joy, please leave a message with our Store Manager, Karen, at 905-522-7045 or email karensvdp429@gmail.com. Be sure to visit our website: ssvp429barton.org. This Lenten season, Development and Peace invites us to reach out and encounter migrants and refugees, to make a commitment to really go toward others, to stop, listen and really see them. To learn how to foster a culture of encounter in your parish or school, join us for SHRE LENT WORKSHOP on Tuesday, February 19th at Annunciation Parish Hall, 280 Limeridge Rd. West Hamilton, from 7:00 – 9:00 p.m. Enjoy 8 games of euchre and snacks! $3.00 to play and prizes for winners!Please call Cheryl or Bethany at 905-521-4442. The Lord says: “Before I formed you in the womb, I knew you; before you were born, I dedicated you”. No prophet is accepted in the prophet’s hometown. Do not be discouraged by jeers when considering religious consecrated life or priesthood. If you think God is calling you contact Fr. Michael King, Diocese of Hamilton, 905-528-7988 ext. 2246. Do you get jealous? Do you focus more on the things that other people have than on the gifts that God has given to you? Are you pompous? Do you acquire more possessions to impress others? At times we are all guilty of these things. Pray for more humility. Pray to become less “self-centered” and become more “God-centered”.